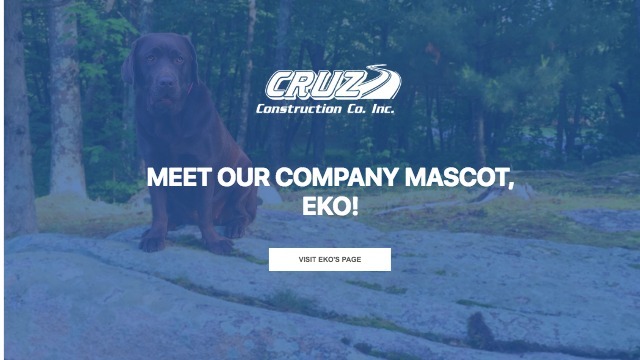 MEET OUR COMPANY MASCOT, EKO! Striving to deliver great service is our everyday goal. 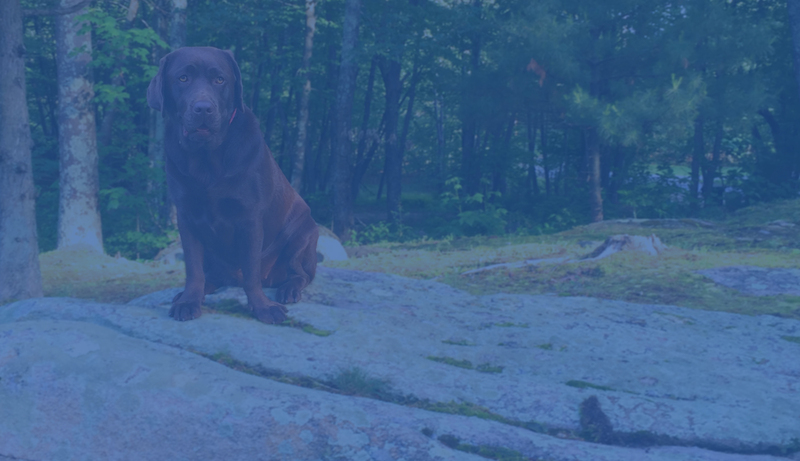 We stand behind our work and will keep you apprised through every step of the process. 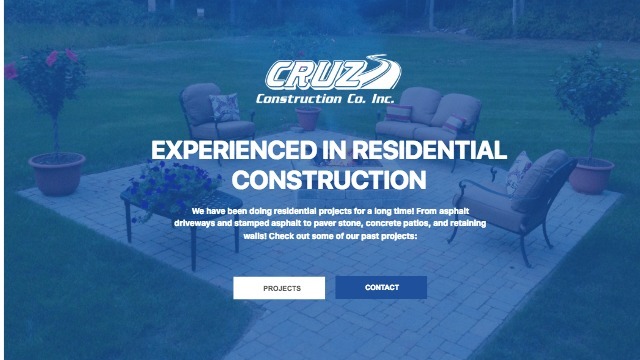 Cruz Construction Co. Inc. has been around since 1948 and the residents of “the valley” and RI all know if you want something done right to call CRUZ. We are proud of that reputation and will make sure to deliver you the same excellence. We’re 70 years strong! We’ve seen and done all construction from the ground down. 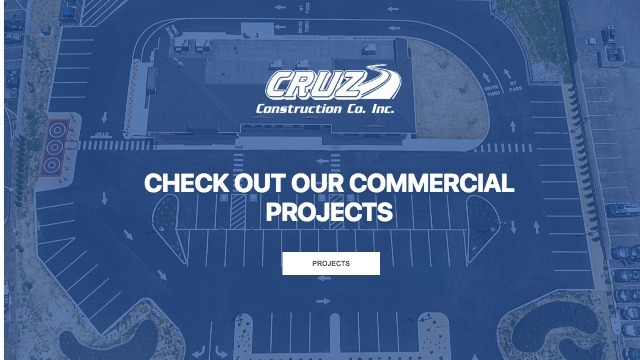 You can trust us with any project. Every day on the job, things come up that aren’t to plan. Our culture is to deal with things with honesty and integrity, so we can deliver the best possible result for our customers. Usually, we aren’t being recorded, but unbeknownst to our crew, they were being recorded this day by the customer’s security camera. They made this video for us. 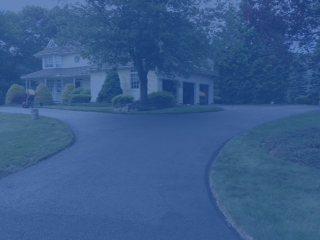 A professionally installed driveway welcomes guests to your home. Meet with our experienced team to design the driveway and walkway of your dreams. 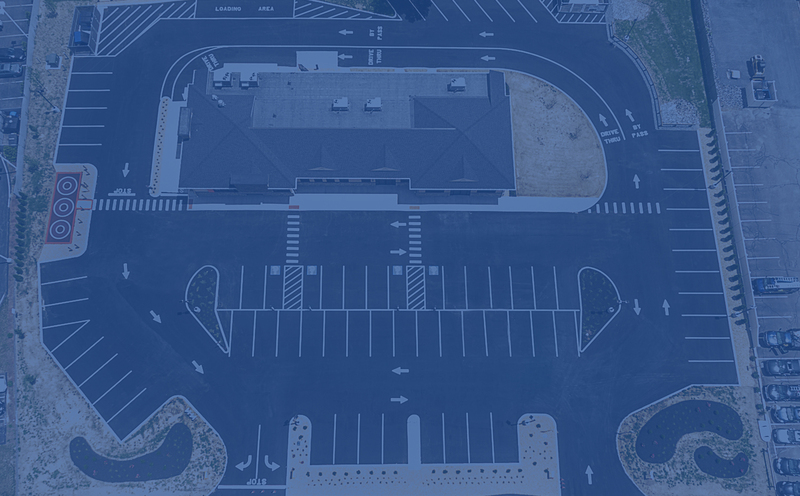 They will take the time to design a driveway that is not only beautiful but functional. 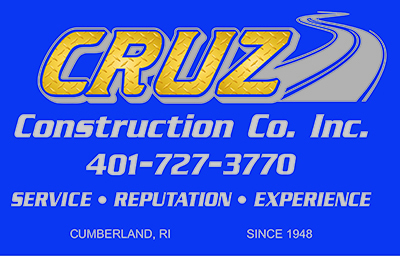 Call us today to schedule your free estimate for quality paving you can CRUZ on.